Think of FMCG and it is made up of relatively low value and high volume food, beverages, toiletries, over-the-counter drugs and other consumables. Within that, the beverage sector does have a big part, particularly in the hot and sultry months of summer in the UAE. This category constitutes a mix of carbonated and non-carbonated ready-to-drink sodas, juices, nutritional and sports drinks, water, tea, coffee and dairy products. It is also one that requires high levels of investment and perpetual innovation to stay relevant in evolving marketplaces. New technologies, regulations and shifting dietary preferences are what drives this change. 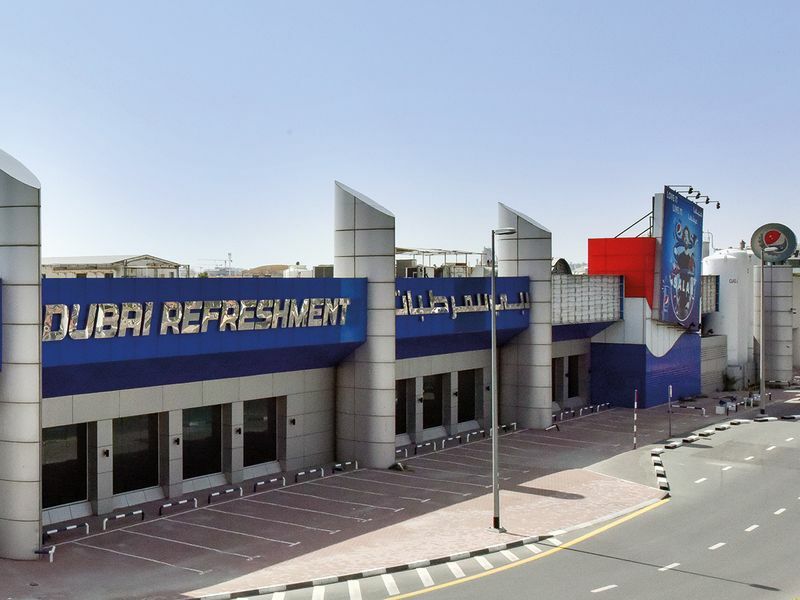 Dubai Refreshments is one of the oldest companies in the UAE. Formed in 1959, it secured a licence to manufacture, bottle and distribute all PepsiCo products. 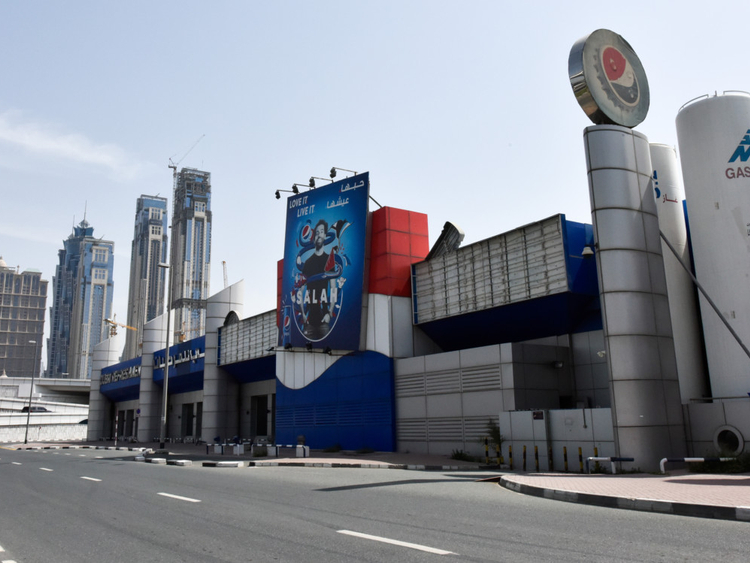 With 2017 sales of Dh1 billion and 1,100 employees, it produces three out of the top four beverages in the region — such as Mountain Dew, Pepsi and 7Up. Other brands in the portfolio include Lipton Iced Tea and Aquafina bottled water. A publicly company listed on DFM and led by CEO Tarek Al Sakka since 2008, it has invested Dh650 million in a new facility in Dubai Investment Park. “We are currently installing over 11,000 solar panels on 50,000 square meters of roof, to produce up to 40 per cent of our energy consumption needs.” And the waste water is re-used for irrigating their own gardens and truck-wash.
New excise duties, VAT and geopolitical challenges have obviously had an impact lately, but we invested in it for the long term. Its customer base is made up of small independent stores, supermarkets of all sizes, convenience stores at petrol stations, hotels, airlines and fast-food restaurants. “To service such an array of customer types puts pressure on our production capabilities,” said Al Sakka. “We need to have an extensive range of pack sizes in all of our products, and our supply chain has to cater for small and large deliveries. It’s totally appropriate and reasonable for leaders to encourage innovation. But it’s not realistic for the innovators to be sloppy and wasteful. Dubai Refreshments imports the concentrate — based on a secret formula — directly from PepsiCo’s facility in Ireland. It and the other PepsiCo products are then processed at the new facility in Dubai. The team has given great consideration to all touchpoints in the customer journey, from placing orders and all the way through the supply chain. Because the world around us is changing at an exponential rate, so too are our suppliers, competitors, employees and customers. Globalisation makes it easier for customers to explore other options and the barriers to entry for new competitors are coming down all the time. And for many, technology enables competitors and new entrants to take big leaps at lower cost than in the past. In the FMCG world, margins are under pressure and retailers are constantly exploring ways to reduce cost and maximise margin. That might be with new pack sizes, improved inventory management and changes to the supply chain. Consequently, the choice for organisations like Dubai Refreshments is to disrupt, or wait to be disrupted. It is through innovation that it will continue to compete and be relevant. What would the world be like if the great innovators never existed? Imagine if Thomas Edison’s light bulb never glowed, or if Alexander Graham Bell’s telephone didn’t ring. If Charles Babbage, the inventor of the first computer went in a different direction, what would Steve Jobs have done? The bottom-line is that for each one of us to remain relevant in our chosen market, we have to be willing to continually update ourselves, possibly even reinvent ourselves — and innovate. You too may have a business model that has worked for years with varying levels of success. But in a new world, what worked in the past is no guarantee of success in the future. To enable innovation in your organisation requires a fresh look at your culture. What does it take to enable safe innovation? ■ Stop the blame-culture. I often meet organisations with a so-called blame culture, where it is safer to keep your head down than to risk failure and try new things. For such organisations where it’s not safe to fail, there is no innovation. People fear that they will be targeted for getting it wrong. For one company that I’m familiar with, key executives don’t sleep the night before big meetings. They dread and fear the wrath of a bullying boss who exposes them for failing with a new product or for trying something new. That is shocking. That culture impedes growth and the organisation loses out in the long run. ■ Encourage innovation. Leaders ought to encourage creativity and innovation, then reward and recognise outcomes. But they should make it very clear in advance, what the criteria for success are. ■ Make it safe to fail — but don’t accept incompetence. It’s totally appropriate and reasonable for leaders to encourage innovation. But it’s not realistic for the innovators to be sloppy and wasteful. ■ They should be called out on that. As with all things in life, there is a need for balance here. ■ Don’t turn a blind eye to failure when significant cost goes down the drain. Acknowledge the opportunity cost, the risk of wasting time and the poor morale that results from failure. ■ Innovate with structure. Lack of structure can lead to too much subjectivity and not enough objectivity. The innovators should apply rigorous project management or “design thinking” methodologies to their concepts. Such plans should include scenario planning, cause and effect analyses, time limits risk analysis, and a business case. ■ Whether it’s a success or a failure, discuss it openly and learn from it. Even when applying rigour as described here, not every idea will work out as expected. But the project is not a failure if learning is extrapolated, logged and communicated. That will prevent a recurrence. Your culture needs to support an environment where innovation is encouraged, but not in a reckless or sloppy way. I’m a big fan of collaboration and inclusion especially when it is safe and appropriate to do so. But be careful — collaboration without honesty and structure can lead to poor consensus. And poor consensus should not be an excuse for bad judgement. One person has to make a decision and be accountable at the end of the day. Dubai Refreshments has a culture that is both encouraging and supportive of innovation. In the fast-moving beverage industry, “culture eats and drinks strategy for breakfast”. 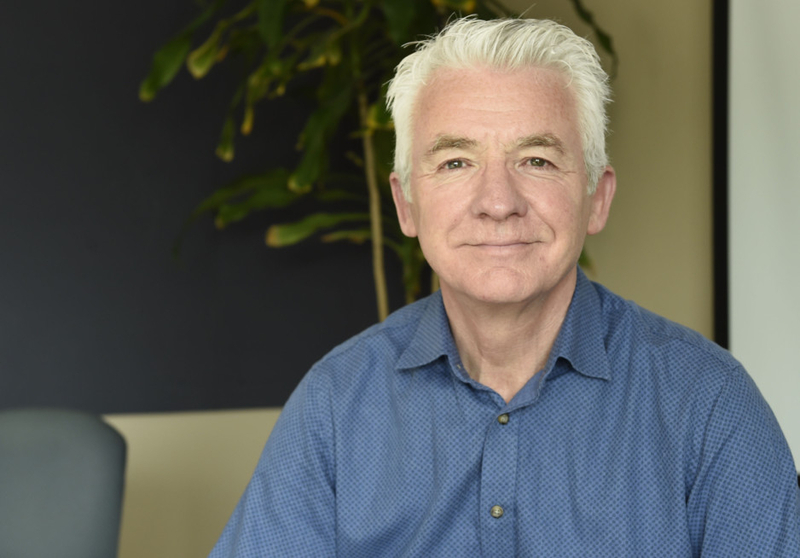 Alan O’Neill is a consultant and non-executive director at businesses cutting across industries. A visiting professor with ESA Beirut, he is also active on the corporate speaker circuit, with his favourite theme being about a customer-centric culture and having engaged people manning the business. He has worked with the likes of Dubai Duty Free, Selfridges and Vodafone.